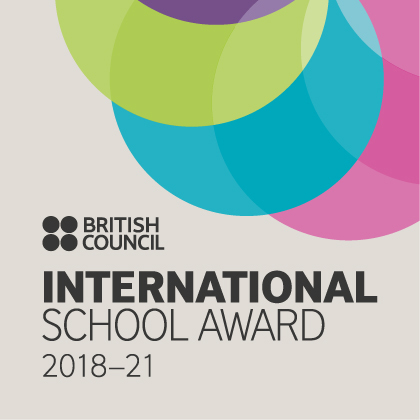 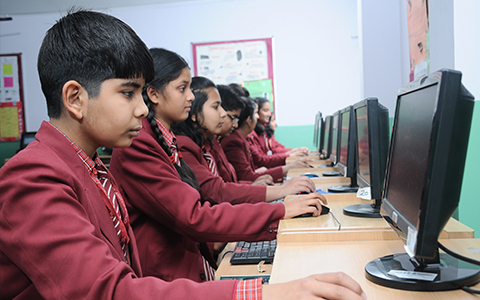 Empowering students to evolve as collaborative global citizens. 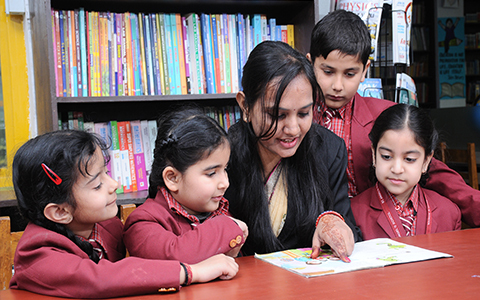 Providing Opportunities For Lifelong Learning. 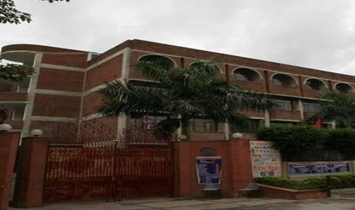 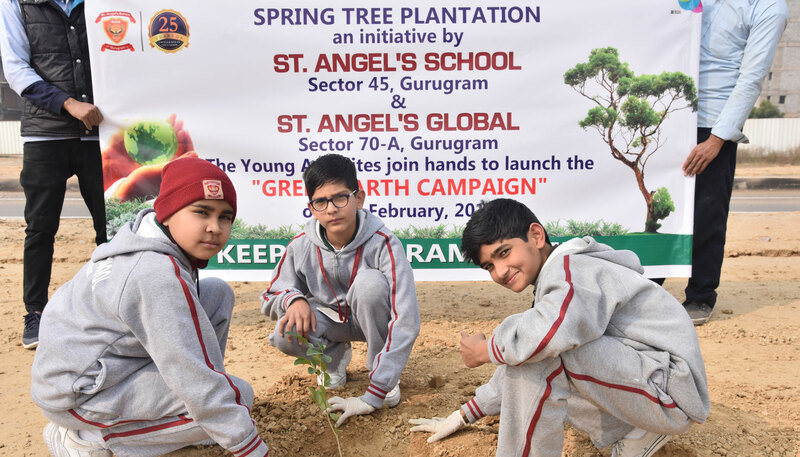 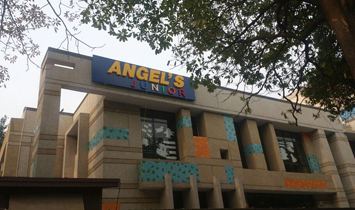 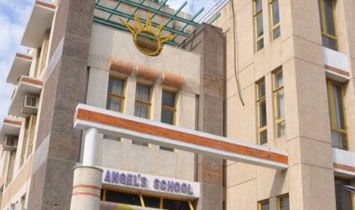 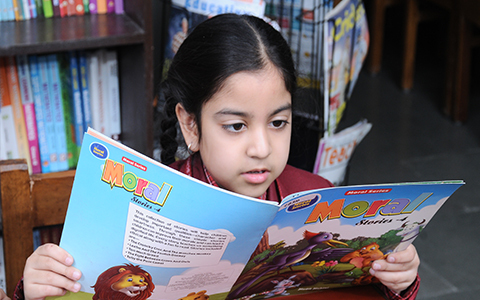 St. Angel's Global, sector-70A, Gurgram, is a co- educational school, established in 2017 with a commitment to develop creative and scientific approach of learning in the young generations and making them strive hard in pursuit of perfection. 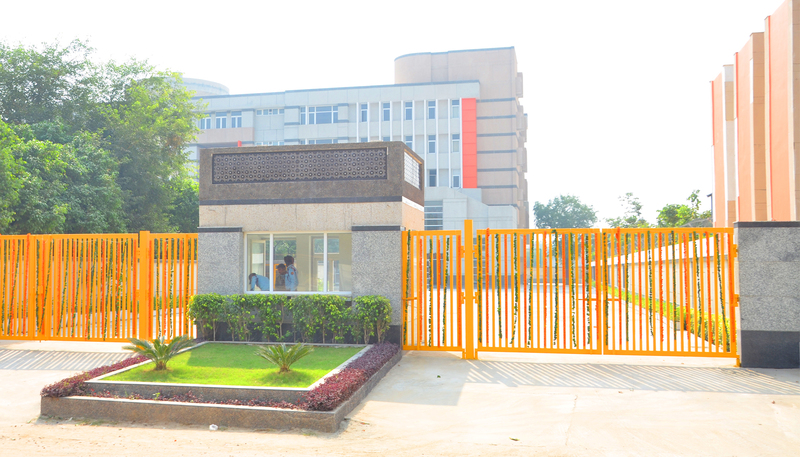 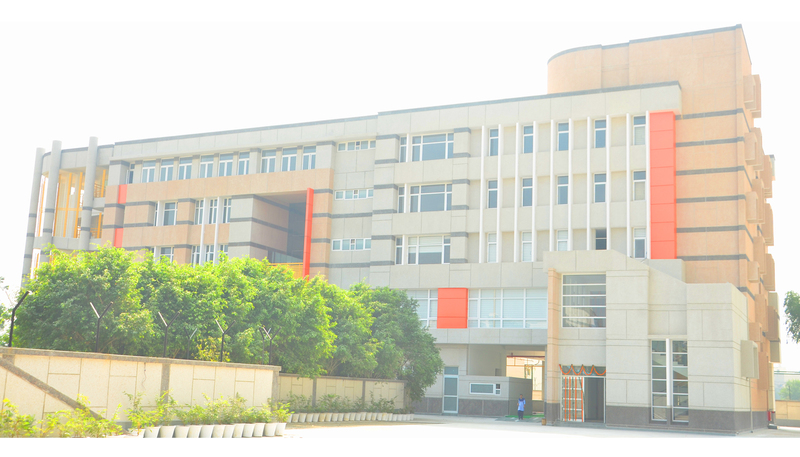 The green landscape, scientific architectural design of the building, a self sufficient infrastructure, aesthetically designed academic blocks, labs, activity rooms. 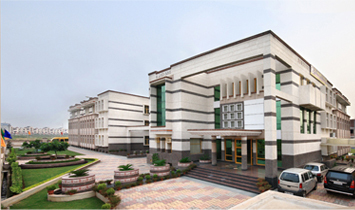 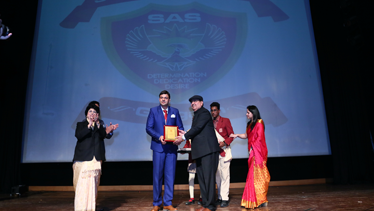 The conference hall and above all the academic ambience are the highlights of our campus which all together make us unique, successful, and the most entrusted upcoming educational institution in the vicinity. 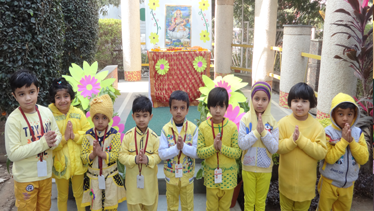 Our celebrated Vasant Panchami, festival which marks the end of the winter season and onset of spring. 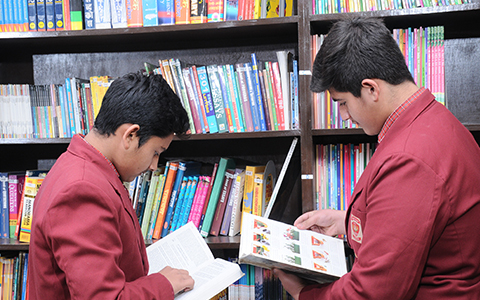 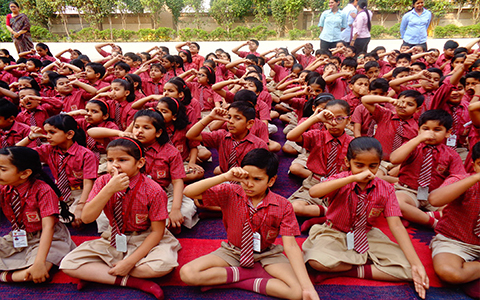 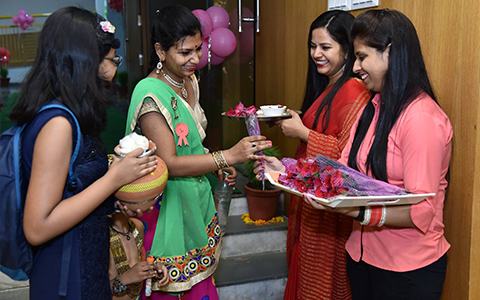 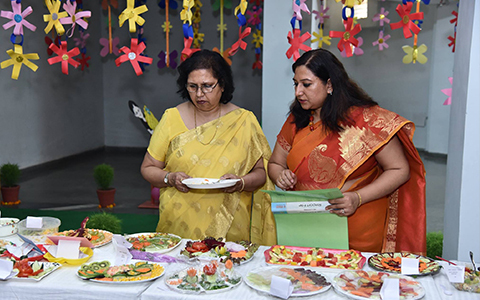 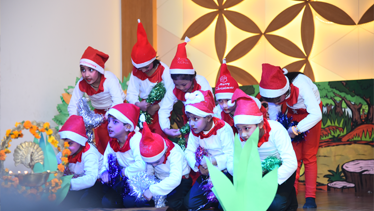 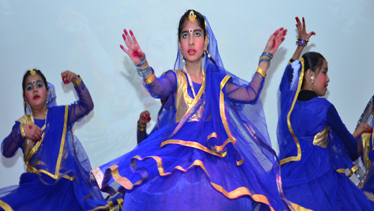 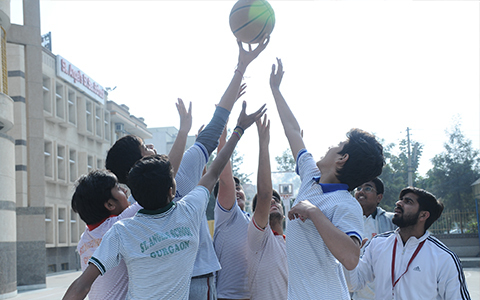 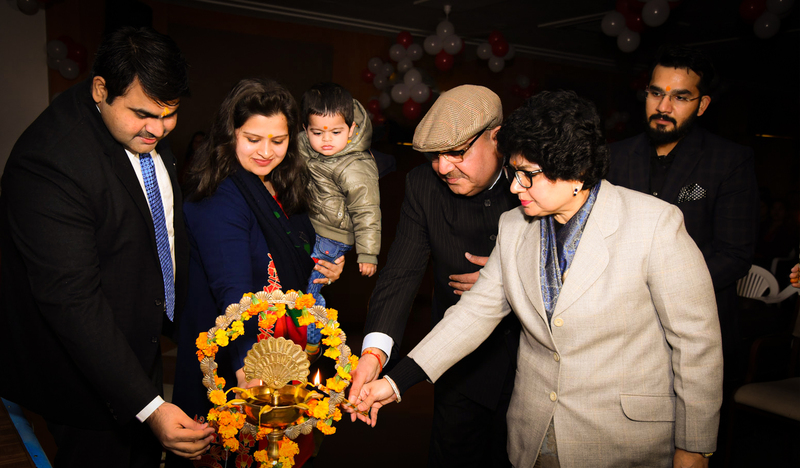 The school was abuzz with the festive spirit.read more..